In this video, Amelia reviews the latest 2019 Mazda MX-5 RF GT. It’s our second take this year on the new MX-5 as we reviewed the previous gen base trim a few months back. The latest MX5 has nice looks, a lightweight body, and exhilarating driving dynamics, all at the price of minimal storage and only 2 seats. 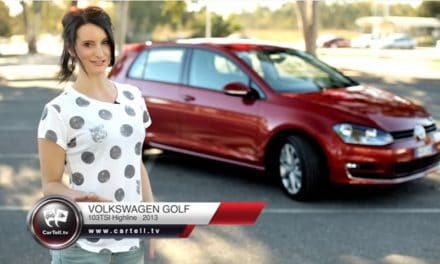 The GT adds some cool features as standard and the new version also includes some tweaks which make this a far more upmarket car than the lower trim level. 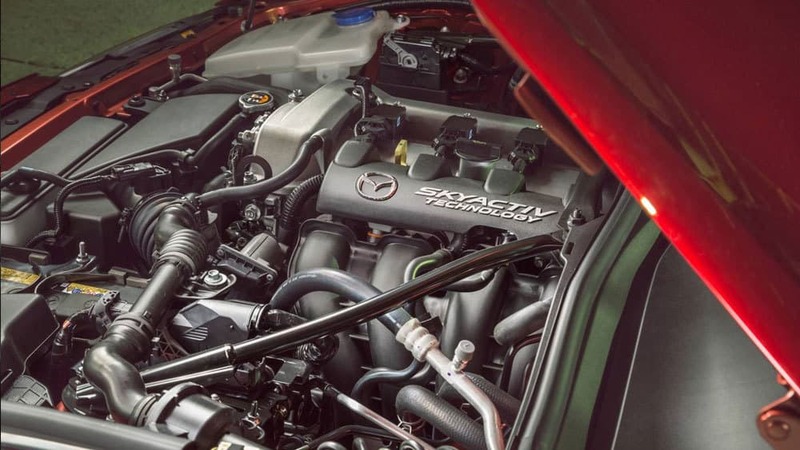 Still, without a turbo, the latest version of the SkyActiv engine adds a bit more power at 135 kW and 205 Nm of torque. This sporty 2 seater weighs 1080 kg and is paired with a 6-speed SkyActiv manual and in this guise it consumer 6.9 l per 100 km, while a 6-speed automatic MX-5 increases consumption to 7.2 liters per 100 km. It’s the 2018 Mazda MX-5 RF reviewed by Amelia. The RF Stands for retractable fastback and Mazda also offers the MX-5 in a soft-top. In this video, Amelia reviews the 2017 Toyota 86 GTS. Toyota says they have sharpened the driving focus of the Toyota 86 with improvements that build on the style, performance, handling and affordability. 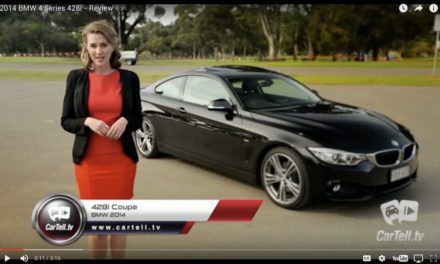 In this video Jenna has a closer look at the 2017 Subaru BRZ and compares it to the Toyota 86 reviewed earlier by Amelia. 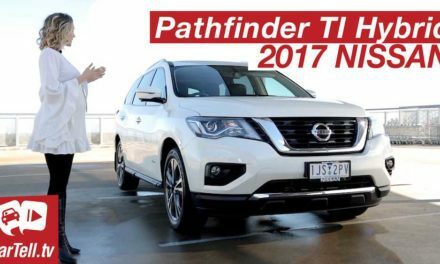 NextJeepers – is it an Alfa?